Our Mission (the short answer): Together for Adoption exists to provide gospel-centered resources that magnify the adopting grace of God the Father in Christ Jesus and mobilize the church for global orphan care. 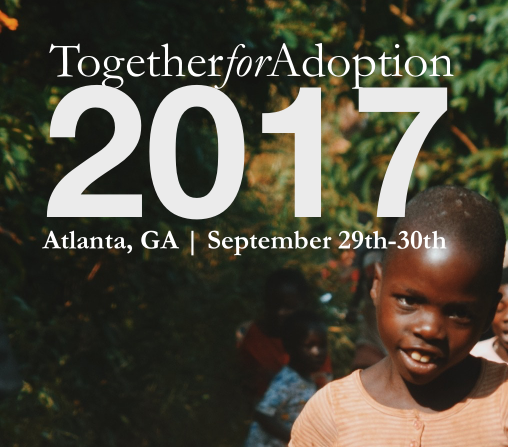 Together for Adoption provides gospel-centered resources to mobilize the church toward orphan care. 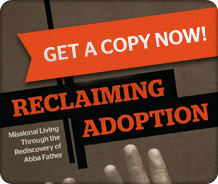 The word “Adoption” in our name does not refer to adopting children, but to the theological reality of our adoption in Christ. We provide teaching, training, and resources to the local church on the theology of adoption as the proper foundation and motivation for orphan care ministry. Since the theology of adoption has implications for every aspect of orphan care ministry (adoption, foster care, international care, etc), we are able to equip individuals, churches, and organizations theologically however they are engaged in caring for orphaned and vulnerable children. 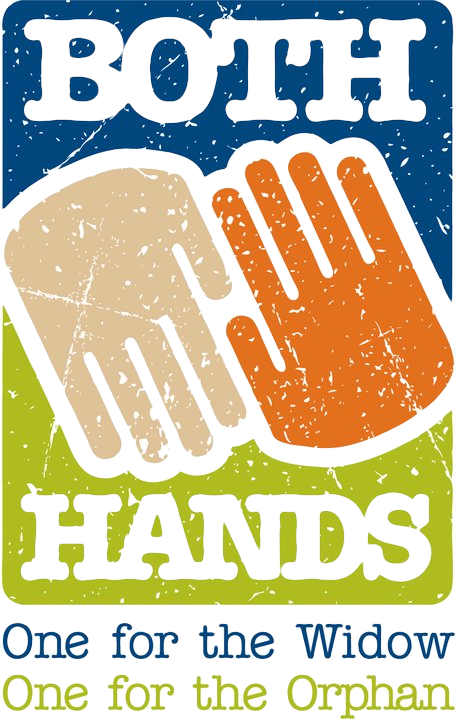 Find out more about international and local ministry efforts and how you can support us here. Over the past several years God has been doing a significant work to bring the gospel back to its rightful place of centrality within the church. More and more Christians in general and pastors in particular are seeing the gospel, not as secondary to the life and mission of the church nor to the Christian’s sanctification, but as primary and central. Alongside this movement of the gospel to the center of church life is the church’s growing involvement in orphan care and the earthly practice of adoption. Over the past 5-7 years orphan care has become a bona fide movement within evangelicalism. What I find particularly encouraging is that these two movements are happening at the same time—and it is not coincidental that they are! If these two movements within evangelicalism have not yet fully intersected, I believe they are beginning to. And ultimately, the gospel will be the spring of life out of which the orphan care movement grows and flourishes within evangelicalism, for the good of orphans globally. I am convinced that the evangelical church is experiencing a modern Reformation of sorts. One of the things we learn from the Reformation of the 16th century is that robust theology leads to robust Christian living. Martin Luther did not shy away from putting a robust, gospel-centered theology before the “common-people” of his day. The result? The church has never been the same. God used the Reformation to change the very course of world history, and I believe God is at work like this again. In light of God’s work to intersect a robust gospel-centered theology with the growing orphan care movement, one of T4A’s primary concerns is what the church will be doing 50 years from now. If the church is to care for the orphan for the long-haul, that is, for the next 50 years and beyond, it must must be driven by a robust gospel-centered theology. Practical takeaways for orphan care are essential. The evangelical orphan care movement must provide practical takeaways that will help churches more effectively care for orphans. But as essential as practical takeaways are, they cannot sustain movements over the long-haul, nor can they result in a movement’s exponential growth. Therefore, if the orphan care movement is to prosper and experience exponential growth over the next 50 years, a robust theology of adoption must be at the center of it. This is why Together for Adoption’s primary focus is to look out 50 years and provide that which we know will sustain the church’s long-term care for orphans, namely, a vibrant gospel-centered theology of adoption. That’s our passion and commitment. Our hope is that by God’s grace T4A will be used to mobilize thousands of churches for long-term orphan care by providing gospel-centered resources on adoption (through conferences, training events, articles and videos) and by forming a dynamic (not static) global network of churches that are committed to a gospel-centered theology of adoption and kingdom-advancing partnerships. One of the new initiatives we are launching is Live in the Story Events (LSE). LSEs are half-day or full-day, church-based events where Christians are provided with in-depth training in the theology of adoption and its implications for missional living. We believe that robust theology produces robust action. So, our objective with LSE is to put a robust theology of adoption at the center of missional living. One aspect of the missional life is the care of orphans. 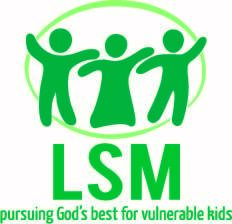 Therefore, one of the applications of LSEs is how the good news of our adoption in Christ mobilizes Christians to care for orphans. If the church is to be mobilized to care for 163 million orphaned and vulnerable children, then a gospel-centered theology of adoption must be informing and driving the church’s care for orphans. Contact Dan Cruver for information about hosting a LSE at your church or in your area. Will you join us as we look to mobilize the church to care for orphans for the next 50 years?